I had this information sitting in a large pile of research notes I sift through again and again looking for new inspiration. You have to appreciate the source to fully understand why I'm so blown away by it. 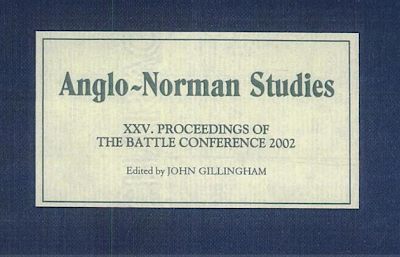 The Battle Conference on Anglo-Norman Studies was founded by R. Allen Brown in 1978. It takes place annually and accepts only papers of the highest standard. It was described by Frank Barlow in 1999 as 'a golden treasury with a steadily expanding scope.' The research in these annual volumes has inspired my research for years. Wikipedia says, "Geoffrey Wallis Steuart Barrow DLitt FBA, FRSE, Honorary FSA Scot, is a British historian and academic. He is Professor Emeritus at the University of Edinburgh, and arguably the most prominent Scottish medievalist of the last century." I wholeheartedly agree. In this paper, Barrow agrees with Boece, who credits Malcolm Ceannmor with bringing in a group of outsiders who opposed William the Conqueror. William proscribed all those he judged to be friends of Edgar the Atheling, who fled to Scotland, where they were welcomed and given land. Their surnames were: Lindsay, Vaux, Ramsay, Lovel, Touris, Prestoun, Sandelandis, Bisset, Sulis, Wardlaw, Maxol (Maxwell) and many others unspecified. Boece says many others came from Hungary - Crichton, Fotheringham, Giffard, Maule, Borthwick. "There were also, surely much more convincingly, families from France: Fraser, Sinclair, Boswell, Mowat, Montgomery, Campbell, Boyce, Betoun, Tallefer, and Bothwell." Wikipedia has this on Hector Boece "(also spelled Boyce or Boise; 1465–1536), known in Latin as Hector Boecius or Boethius, was a Scottish philosopher and first Principal of King's College in Aberdeen, a predecessor of the University of Aberdeen." He lectured on medicine and divinity. In 1527 he published his "Historia Gentis Scotorum." 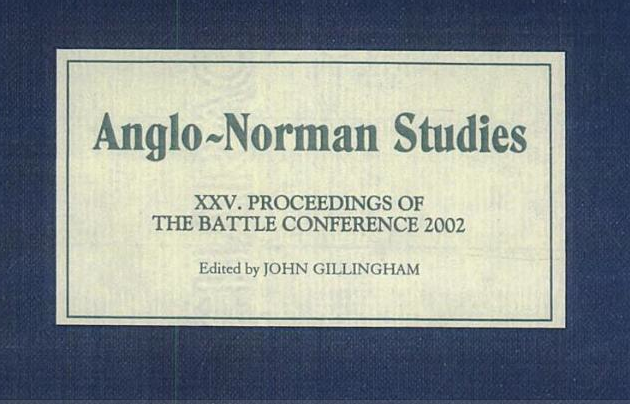 For more on the Battle Conference, Click Here.